Apple stores are now selling a "self-flying" drone, the Skydio R1. 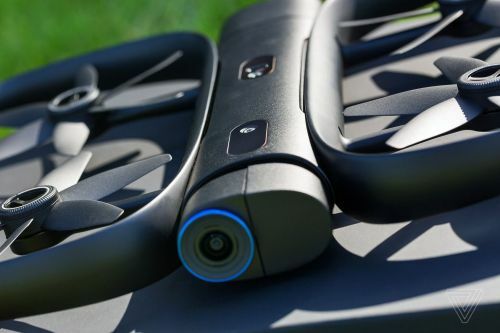 The startup behind the quadcopter was founded by former MIT students, and it's backed by some of technology's elite investors. Apple is selling the drone because starting on Wednesday, you can control it from an Apple Watch and tell it to follow you, or capture certain glamorous shots while you do outdoor activities like biking or running. 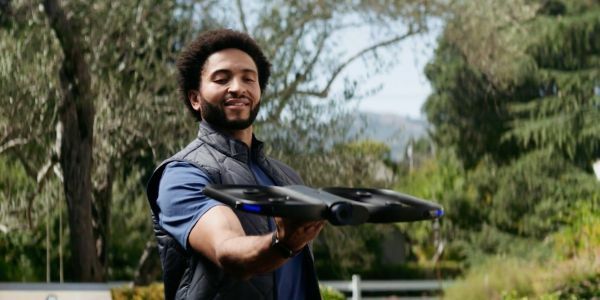 Most people don't think of Apple stores as a good place to buy a drone, but on Wednesday, it started to sell one of the most interesting quadcopters for consumers. Choose cinematic shooting modes and select subjects for the drone to track - all from your wrist. With a few taps, you can now direct Skydio ‘s $1,999 autonomous drone from your Apple Watch allowing you to fulfill the geeky dream you never knew you had, directing an expensive autonomous drone with your little wrist computer. 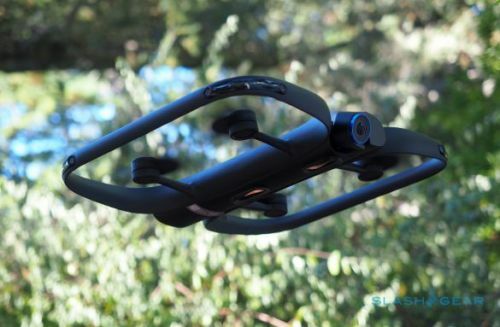 The very cool R1 self-flying drone will also be going up for sale in US Apple Stores, a big win for the young drone startup which has only been taking orders via its own website. Apple doesn't have a very robust selection of drones either, with most of their selection coming from drone giant DJI, putting Skydio in some pretty elite company.